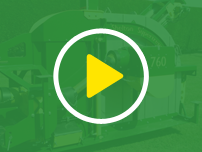 The Supertrencher 450 is the most compact trencher in our Supertrencher series. 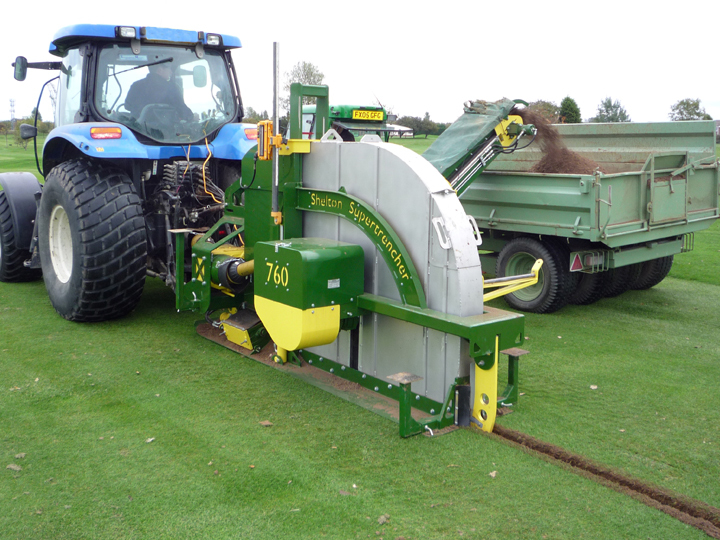 This trencher features hydraulically operated depth control from 200mm to 450mm. The trench width is adjustable from 50mm to 97mm. 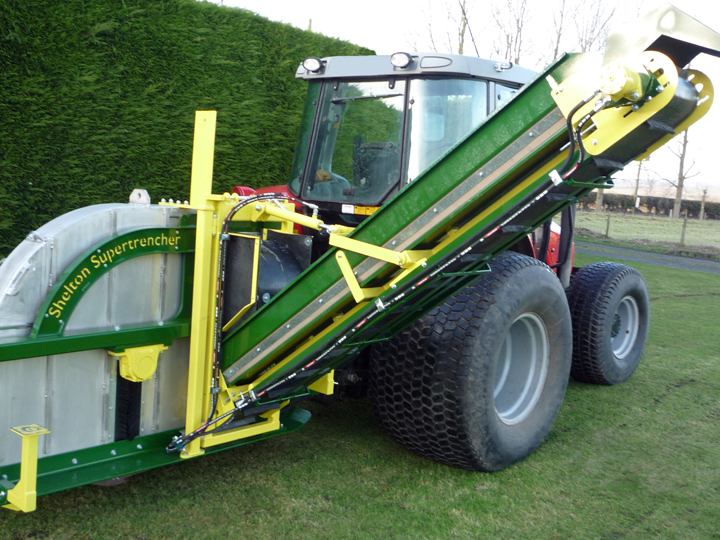 The single conveyor folds vertically for transport and the tractor requirement is as low as 45hp+. It may be smaller but the build quality is in no way compromised. 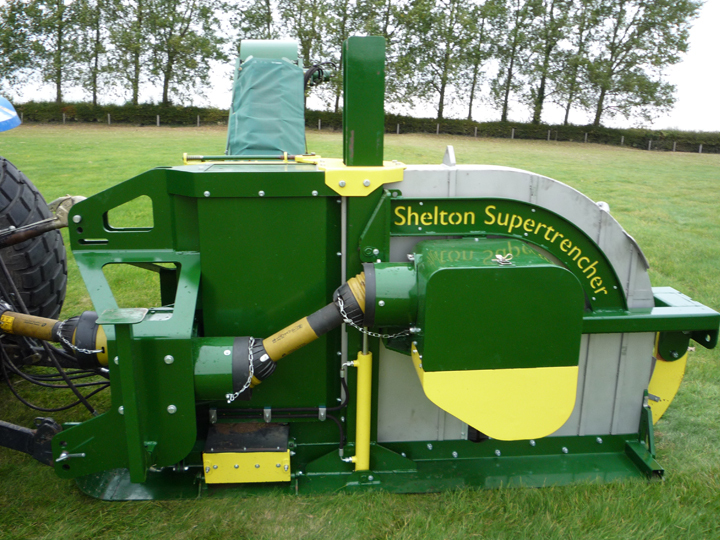 The extensive use of stainless steel ensures a long lifetime free from rusting and enhances the flow of soil through the machine. The cutters have hard wearing tungsten carbide tips to cope with tough digging conditions. Digging wheel: 15mm (5/8’’) thick with turbo bars. Recesses within the wheel enable cutters to be held on with one nut & bolt. Laser profiled from speciality steel. Trench Specificaton: Trench depth: 200mm (7.8”) to 450mm (18”), Trench width: 50mm (2”) to 97mm (3.8”). It is possible to make bespoke alterations to the design to fit your needs.